Have you ever watched The 47 Ronin? It was a long movie starred by Keanu Reeves which originated from the early 18th century. It featured samurais becoming ronins. So what are ronins, exactly? As a child is without a home, so goes for the ronin without a master. They do not have the status or power of employed samurai. Ronin literally means “wave man.” Just like a wave, they keep on wandering around without a purpose. They used to be aristocrat warriors of the Muromachi (1138–1573) and Tokugawa (1603–1867) periods. Just like samurais, ronins use their 2 swords. However, not all of them have swords. 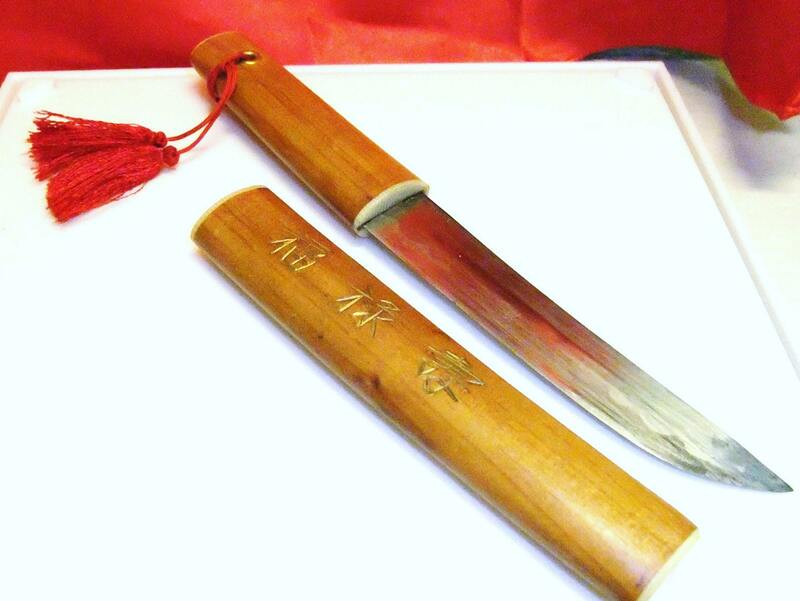 Some who cannot afford will be carrying a bō, jō, or a yumi. A bō is a staff about 5 ft to 6 ft long while a jō is a smaller staff. A yumi, on the other hand, is a bow. Any of these reasons can strip them off of their noble status. In the case of the death of their master or if a samurai has committed a capital punishment, a samurai must follow the code of sepukku. Sepukku means “abdomen-cutting.” Sepukku is considered to be a ritual suicide which means voluntarily dying with honor rather than falling into the hands of the enemy to suffer torture. This is usually performed in front of spectators. Above is the sepukku knife used during the ceremony. This blade is drawn into the abdomen from left to right to slice it open. If on the other hand, the samurai, doesn’t honor the code of sepukku, he will become a ronin and will suffer a great shame. How did Ronins make a Living? Having no master, ronins would usually make a living by using their swords. They would either work for rich merchants as bodyguards or become criminals operating in groups doing organized crimes. These tarnished their reputation during the Edo period which made them popularly known as rebellious. Join the Culture Day Celebrations All Over Japan on November 3rd!